When is the best time to buy a car? Does it really matter? Find out when you'll get the best deal and more! Cash for Clunkers has been a success. If you're thinking of participating, don't wait. Another American car company in bankruptcy. Chrysler emerges with new owners and hope for the future. The small, fuel efficient car shortage is officially over. There is plenty of inventory at your local dealership. Let's find out why and how long this might this last? How Many Cars are Sold Each Year? Cash for Clunkers has been a success in moving more vehicles out of the delaership, but is there a down side ? 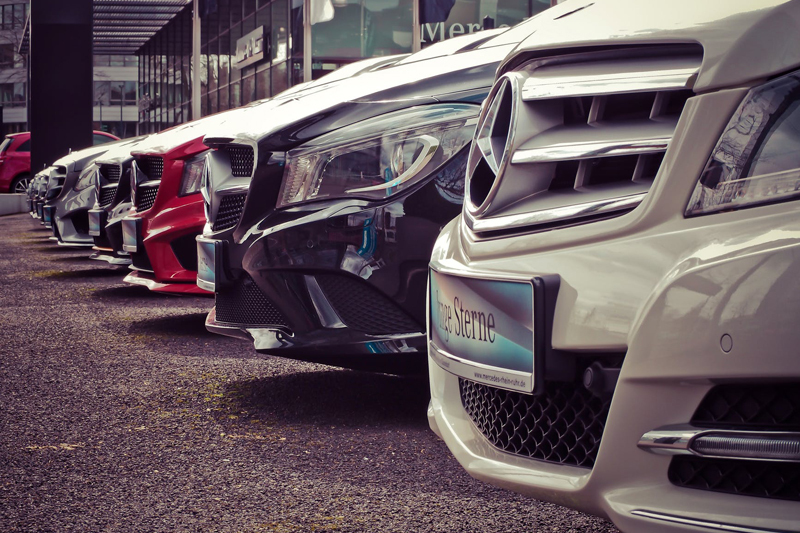 Here are some of the top car buying mistakes that consumers make and how to avoid them! In the market for a new or used car and wondering how to decide what to buy? Use these tips to get started. What Fees Should I Pay the Car Dealer?